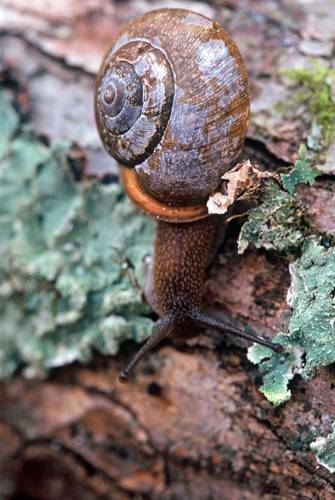 This snail was moving on pretty swiftly for a snail! I love shooting snails, I don't know why but I do. Seems like they always present a challenge.. finding them and then shooting them.